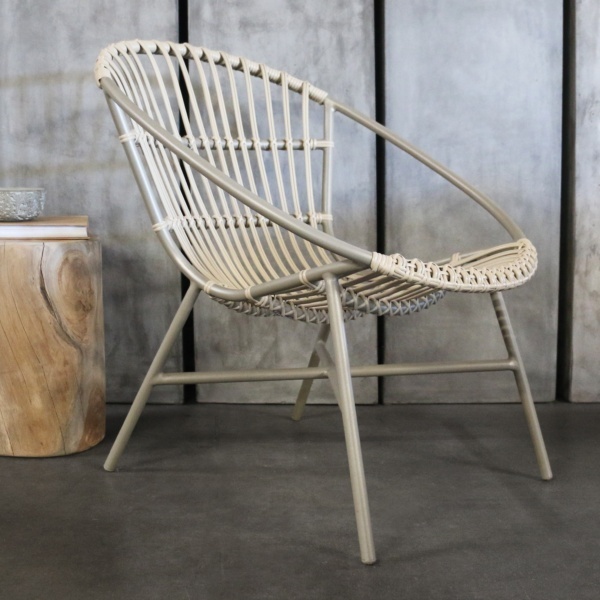 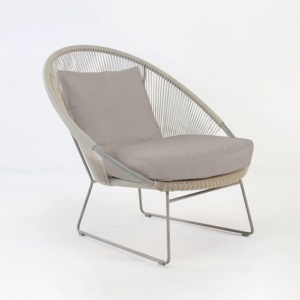 Open, comfortable and durable, this might be the perfect outdoor relaxing chair, with its contemporary styling and long-lasting premium materials, paired with an incredibly comfortable design. 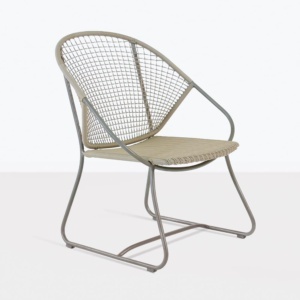 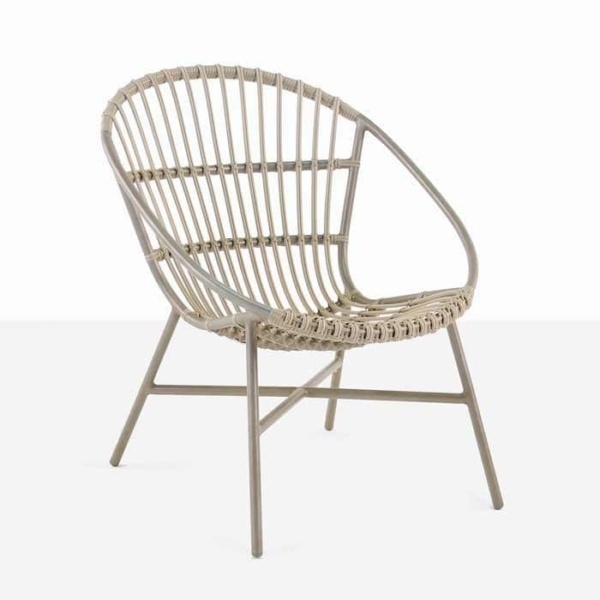 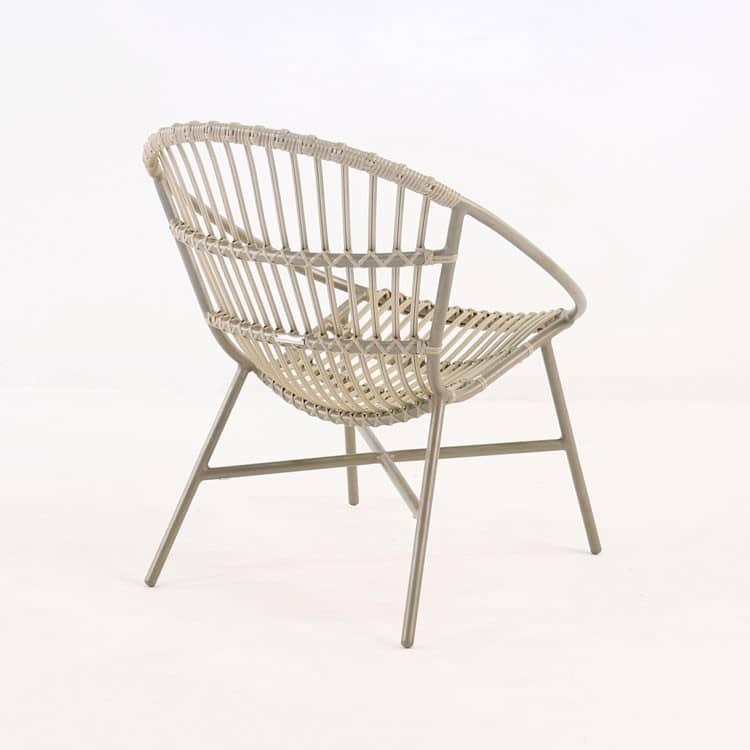 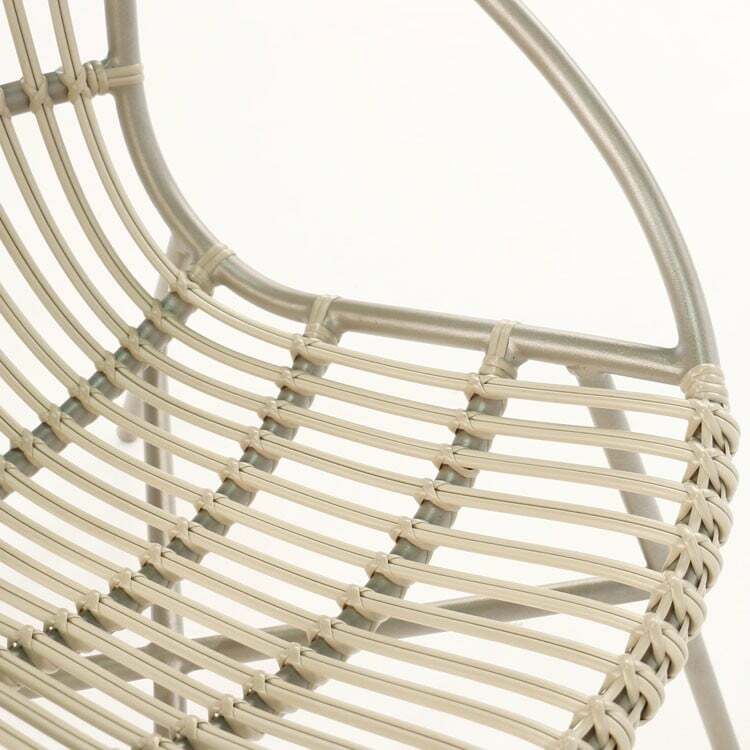 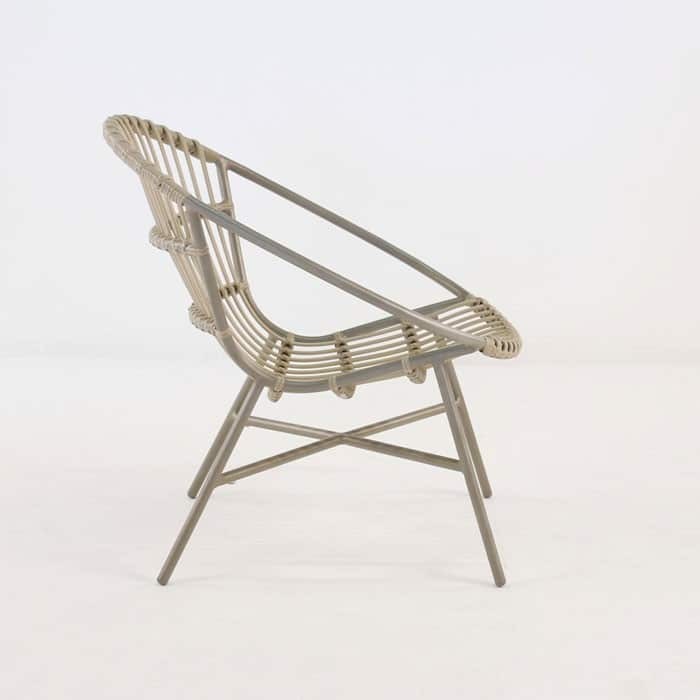 The Donna chair is made with Ecolene® synthetic outdoor wicker woven tightly to a powder-coated aluminium frame, built to enhance all areas of comfort and versatility, with the curved frame delivering on such promises, easily. The contemporary styling might appear simple at first glance, but the attention to detail and incredible build quality really speak to the gorgeous finished look of this relaxing chair. 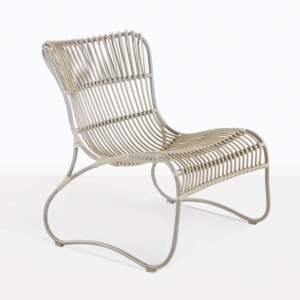 It is truly an oasis in your outdoor space that you will find yourself moving towards every time you see it.